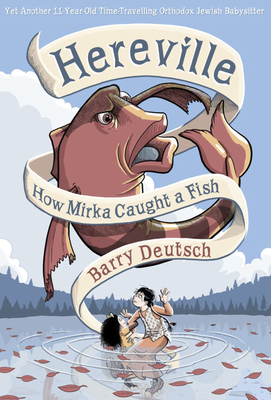 "Deutsch has created a wonderfully inventive world, in which fantastic creatures believably reside alongside a religious community; Mirka is a delightfully flawed heroine that nearly anyone can relate to and enjoy. Backgrounder Wallace and colorist Richmond augment Deutsch's busy panels, providing a pleasingly earth-toned setting for Mirka's latest adventure. This consistently clever and thoughtful series hasn't lost a particle of momentum."